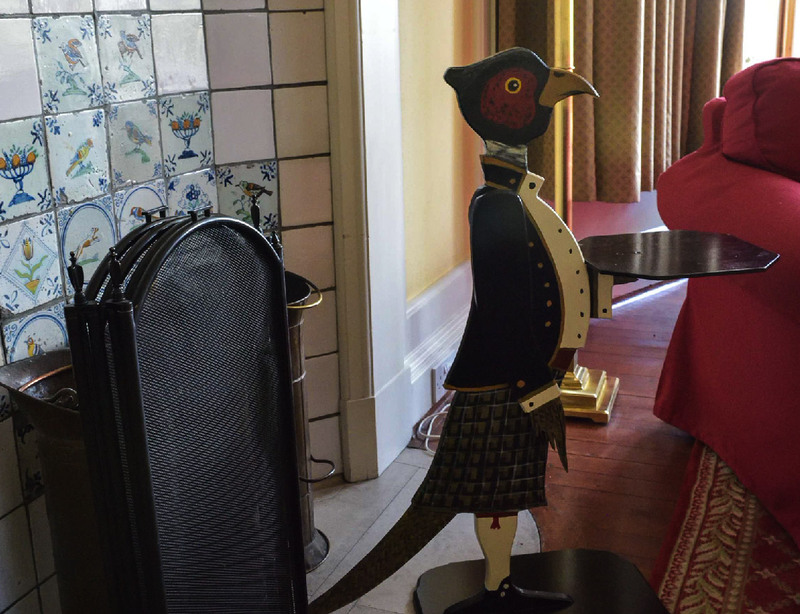 Kellas Estate is a very special location and is the perfect place to host your own event. The Kellas team are highly experienced, enthusiastic and are happy to help organise family reunions, business away days, golfing or whisky weekends and shooting parties. 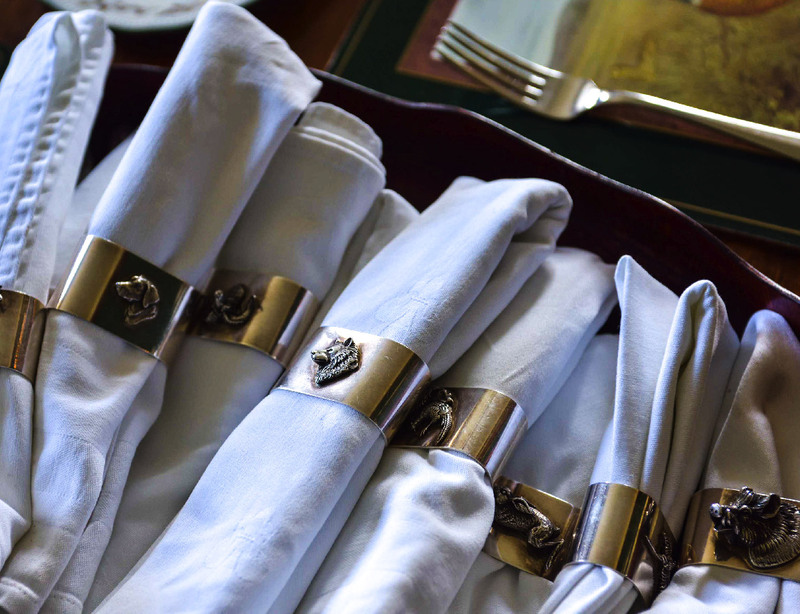 We are on hand to help you with the arrangements and ensure that your special occasion is run smoothly with attention paid to even the smallest of details. We welcome groups up to 17 guests at Kellas House or up to 21 guests if using Kellas Gate Lodge as well. 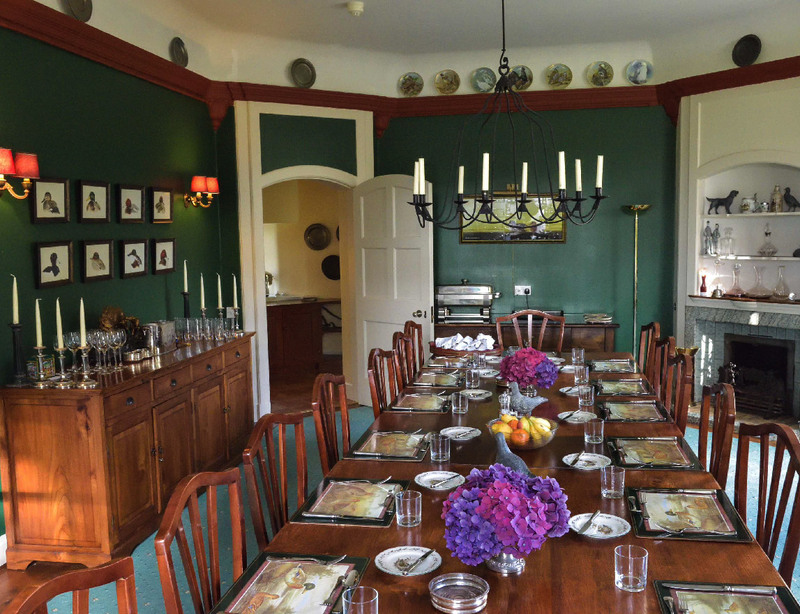 There is ample room for everyone to relax and enjoy the occasion with a large drawing room and dining room. We can organise catering, housekeeping, transport and activities for your party to make it a relaxed, happy event for family and friends. For golfing groups, we are happy to book tee times, arrange transport and advise on the many beautiful golf courses we have in the area. Please note we do not accept bookings for hen or stag parties. 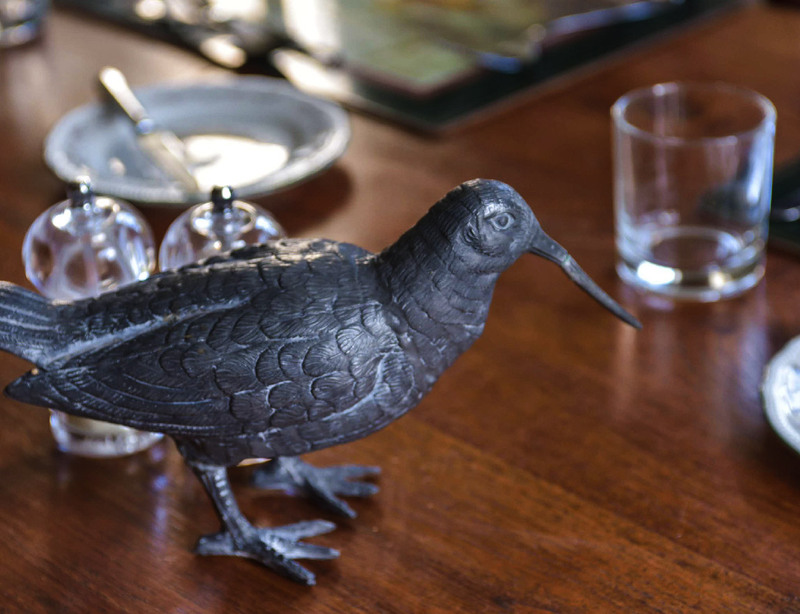 Kellas House provides a perfect venue for hosting a business event. 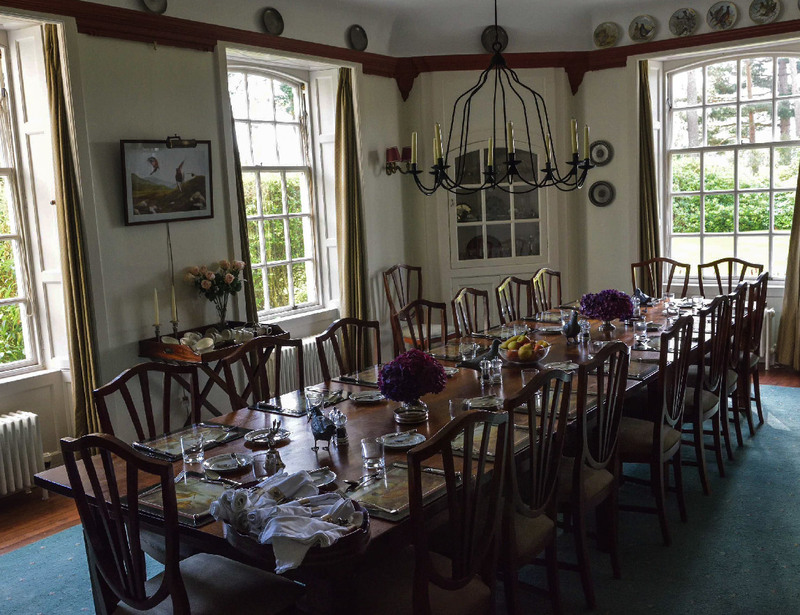 The dining room can be used for board room style meetings and the drawing room and conservatory provide perfect areas to relax in between sessions and meals. Wi-Fi is available at the house however we are in a remote rural area and therefore signal can at times be weak. We can provide catering for the full day as well as arrange activities as required. If you have any specific requirements such as projector or screen for your event then please let us know and we can hire from a local supplier. Kellas Estate provides the perfect base for exploring the many whisky distilleries and golf courses in the area. With over 50 distilleries to choose from in Moray and 4 within close proximity to the estate you will be spoilt for choice. We can also arrange customised tours for Kellas guests at Cardhu Distillery as well as hosting whisky tastings at the house. Moray has many golf courses on offer as well as the iconic Nairn and Castle Stuart courses less than one hour away. 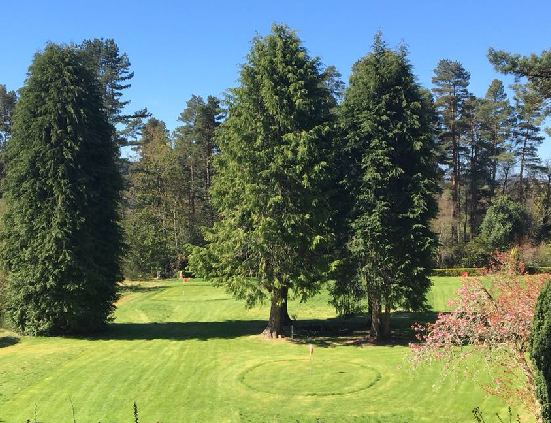 The garden at Kellas House even has its own 100yrd hole for those looking for little practice before hitting the fairways. 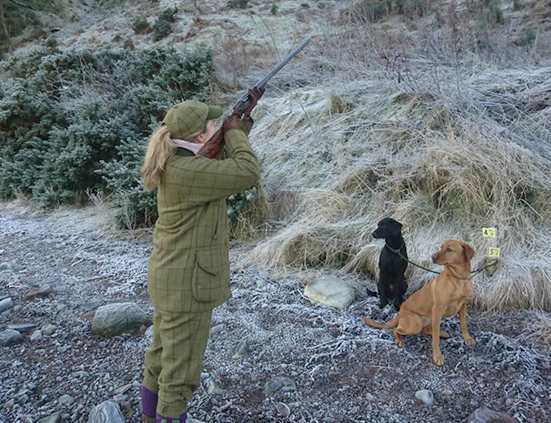 Kellas Estate is able to offer some excellent shooting with mini and larger driven days available. We can offer two back to back days at Kellas with a third day if required at a neighbouring estate. 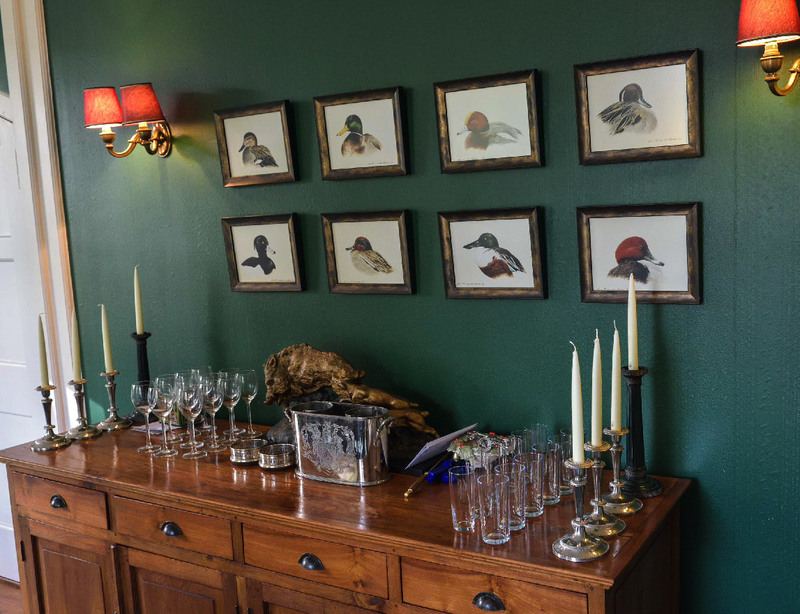 Our shooting parties can enjoy a fully-catered stay at Kellas House, relaxing after a hard day on the hill in front of our open fire in our impressive drawing room. If you are interested in booking a shoot day at Kellas Estate, please call Roy Van Vessem on 01343 890777 or email info@kellasestate.com for more information. To speak to us about your own special event whether with family, business colleagues or a wedding.